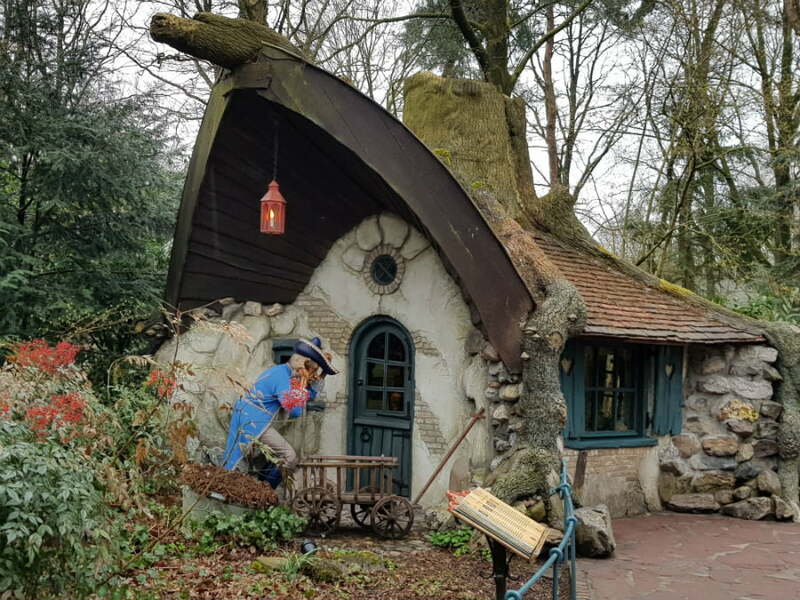 Efteling is the largest theme park in The Netherlands with attractions, rides and shows based around the magical world of fairytales and storytelling. 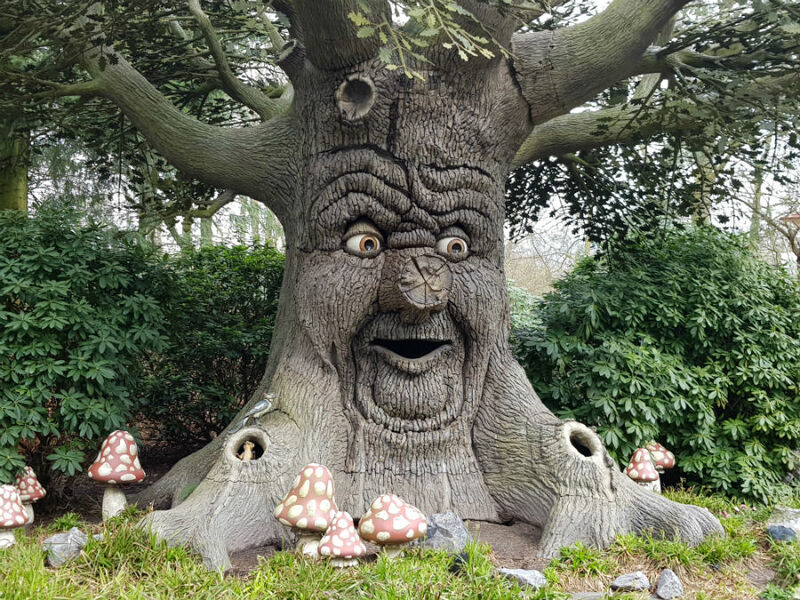 Loved by Dutch families for generations, Efteling is a magical place to visit; particularly for young children who will love the enchanting Fairtytale Forest and spellbinding rides which have been designed specifically for young children. 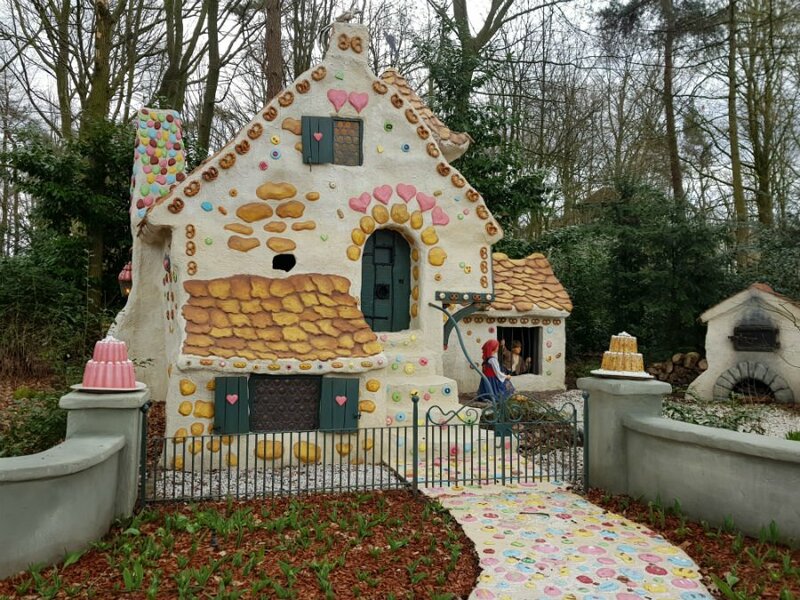 Efteling isn’t as well known to English families, which is a shame as it is surprisingly easy to get to from the UK, and offers loads for toddlers through to rollercoaster loving older children. The theme park is divided into 4 themed lands, with plenty of play areas and pretty gardens dotted in between for little ones to have a play throughout the day. The best way to start your day is by taking the Stroomtrein (Steam Train) for a tour around the park to get your bearings. 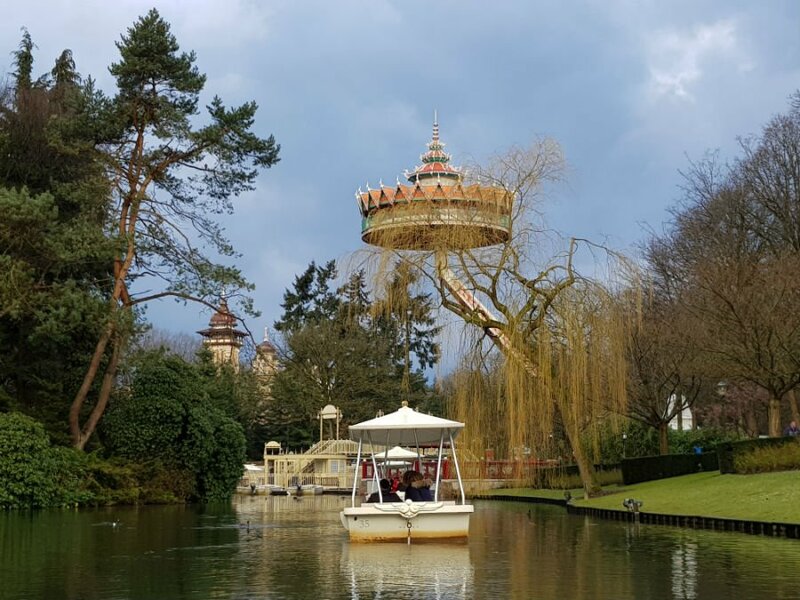 Another good way to plan your day is to climb aboard the Pagoda, which is a giant Thai pavilion which climbs 150 feet into the air for a panoramic view of the whole park. This is where my children spotted the Fairytale Forest, which was our first stop. 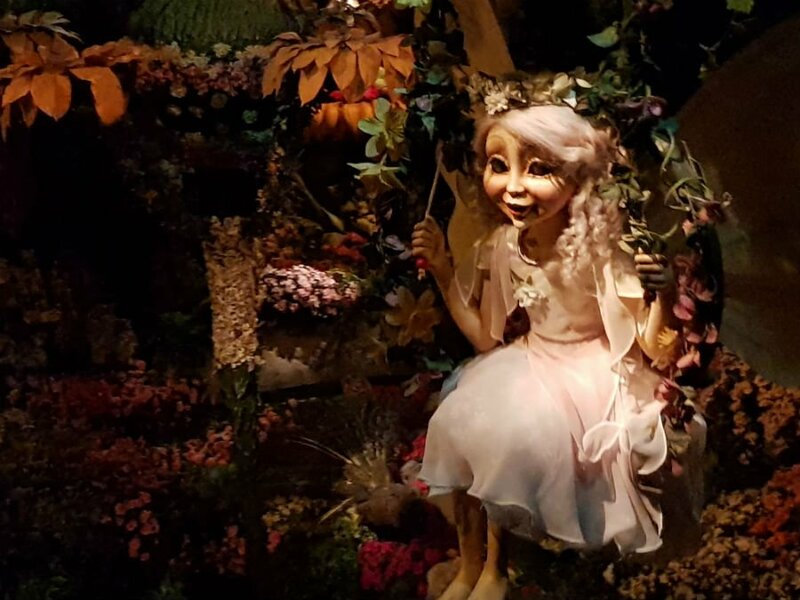 With scenes and characters from 29 fairytales, the Fairytale Forest is perfect for firing up those little imaginations. It took us almost half a day to navigate our way around the forest as my youngest child was entranced by seeing the characters from his favourite books. Each of the scenes has been carefully crafted with an incredible eye for detail – including Little Red Riding’s House with the wolf waiting for her wearing Grandma’s clothes, Hansel and Gretel’s cottage, and the 3 Little Pigs’ House. Some of the scenes are animated such as the Emperor’s New Clothes, the Magic Carpet (‘How does the carpet fly, Mummy?’), and the giant from Tom Thumb. But one of the main highlights for us was the extremely life like Talking Tree which tells stories (in Dutch). There are scary rollercoasters for older children at Efteling, but all of the ‘Big Ticket’ rides at Efteling are suitable for young children. 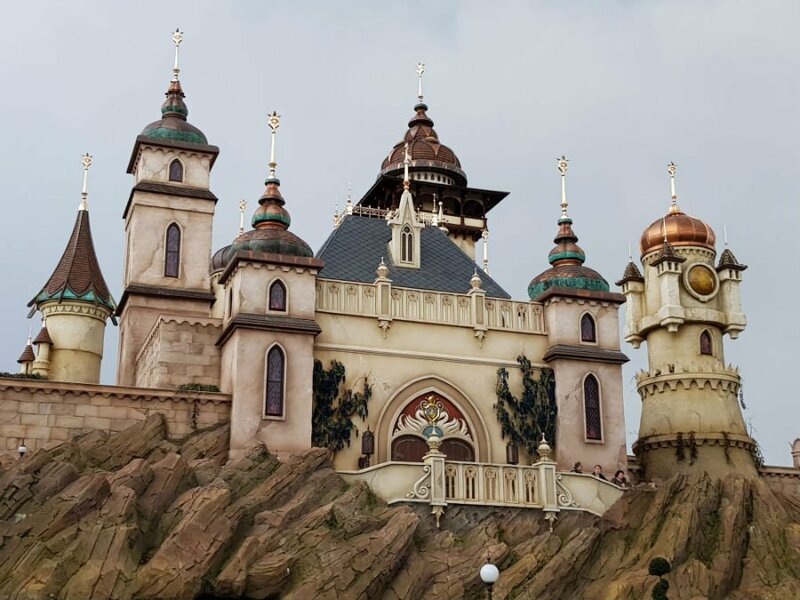 The most famous, and newest ride, at Efteling is called Symbolica; Palace of Fantasy. It opened in July 2017 and cost more than 35 million Euros to construct. 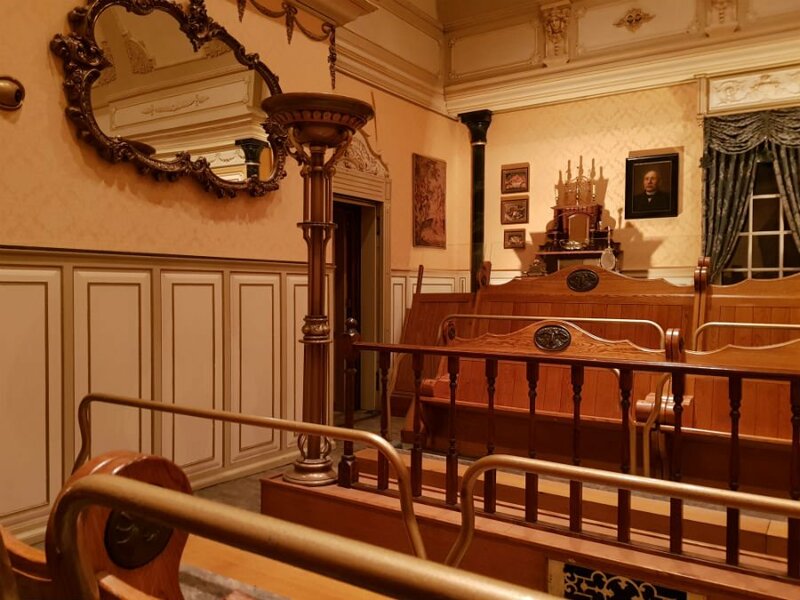 If you go on one ride at Efteling, it has to be Symbolica. There are a choice of 3 ‘routes’ through the King’s Palace, and visitors can choose which one they go on before climbing aboard a car to be transported into an enchanting world of discovery. Secret corridors, magical rooms and an explosion of sounds and colours characterise this ride, which leaves you thinking about what you have seen for a good few hours after. In fact, I spoke to one person who had been on Symbolica more than 60 times and says he still sees something new everytime he goes on it. 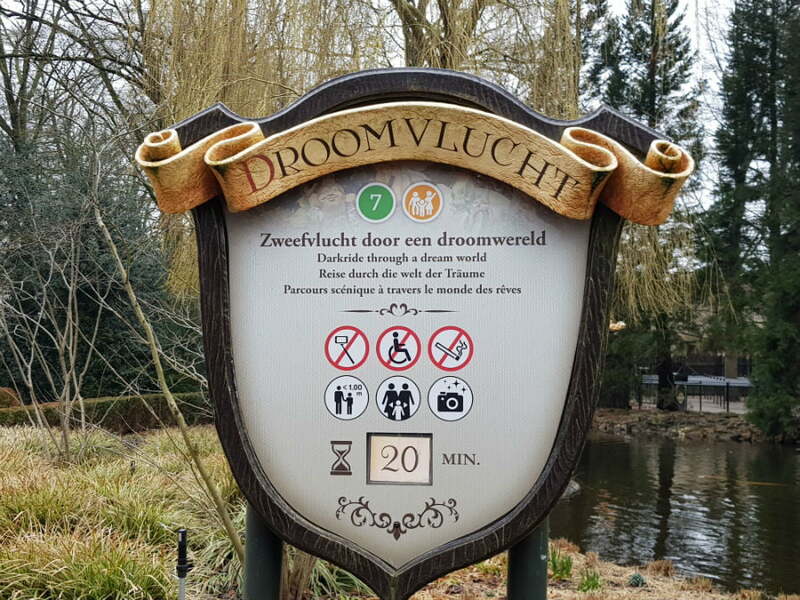 Other family favourite rides at Efteling include Droomvlucht. This is where you board a car (a bit like a mini cable car) and climb up high into a dream world of fairies, trolls, unicorns and gnomes to see a forest coming alive at night. It’s another explosion on the senses, which both adults and children will love. Fata Morgana is a boat ride through the Forbidden City of 1001 nights. Brilliant for little ones with lots to see as you travel through the far east. Villa Volta (The Mad House) – we weren’t sure what to expect with this ride when we moved through the first 2 rooms of the house with characters speaking Dutch, but once we got into the ‘Mad House’ itself, the ride was fantastic. Not scary for little ones but full of illusions and craziness – I don’t want to give too much away, but another fantastic ride! For a bit of downtime away from the rides, don’t miss the PandaDroom 3D Movie. Put your 3D glasses on and be transported into the natural world with mind blowing images of marine and jungle life as the animals seem to reach out to you. After the PandaDroom, you go out into the Octopus restaurant which has an amazing marine themed play area (a giant polar bear with a slide, and massive turtles). The Gondoletta boat ride takes you on a 20 minute tour around the lake. The boats are motorised so you don’t need to pedal but at 20 minutes long, make sure you take your little one to the toilet before getting on! Back to the adventurous rides, the Pirana rapids are really exciting, not to scary – but you do get a little bit wet! Then there are some smaller rides which are equally fun for little ones. 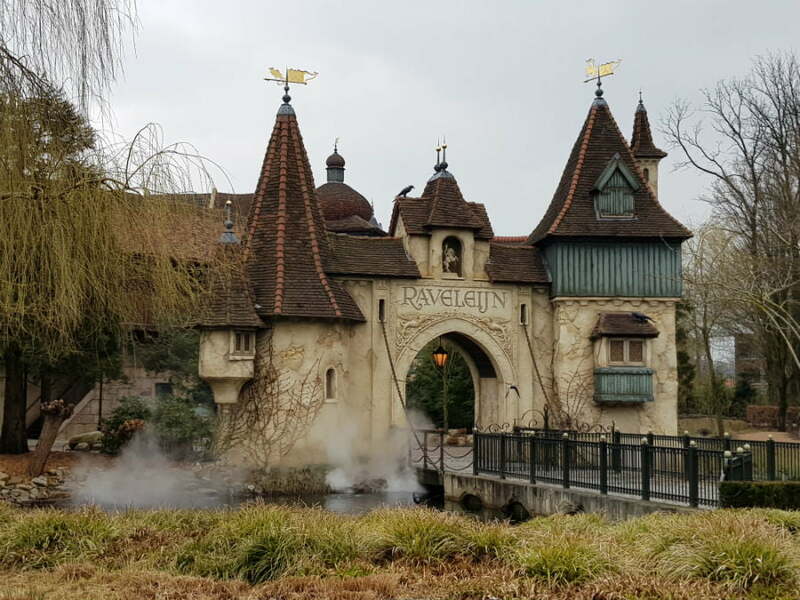 We loved the Monseiur Cauldrons which are a little bit like spinning tea cups, and the Pedal Trains and Classic Car ride where the kids get to drive! The monorail also gives you fab views of the park – there are 2 people in each car and drivers pedal themselves around. Finally, don’t leave Efteling without seeing the Aquanura Water Show. 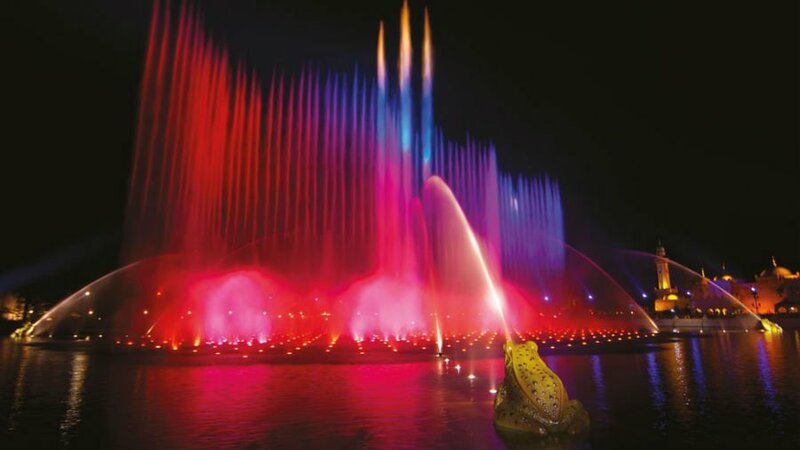 This takes place at the end of the day where 4 frogs turn the giant lakes into a water ballet with water, fire and light accompanied by music. It’s unmissable – the Efteling map and app has advice about the best places to watch the show. 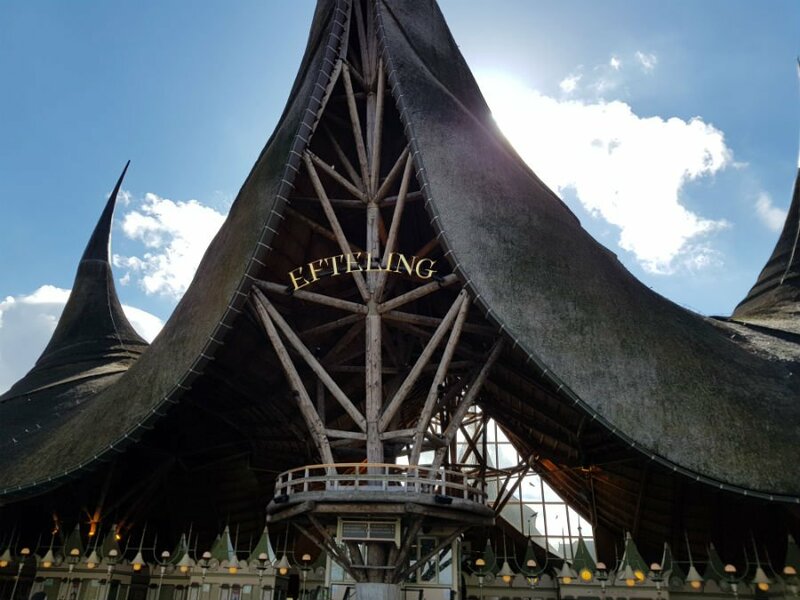 There are loads of places to eat and drink at Efteling, including pancake houses, Turkish restaurants, coffee shops and a la carte restaurants. One of our favourite places to eat was the Octopus restaurant which served pizza and pasta and had an amazing indoor marine life themed play area. The Octopus restaurant stays open until after the rides shut, so it is a good place to go after the park closes for dinner. They do a pasta offer which is 10 Euros for a freshly cooked pasta and soft drink, and you can choose the type of pasta you want and the sauce you want it cooked in. Children’s portions were available for aprox 5 Euros. How Long Should I Spend At Efteling? I would say that 1 ½ – 2 days would be a good time for a family with young children to spend at Efteling. Getting around the Fairytale Forest can take a few hours, and then there are the rides, the Aquanura Water Show, and you need to allow time to play at the playgrounds and eat. 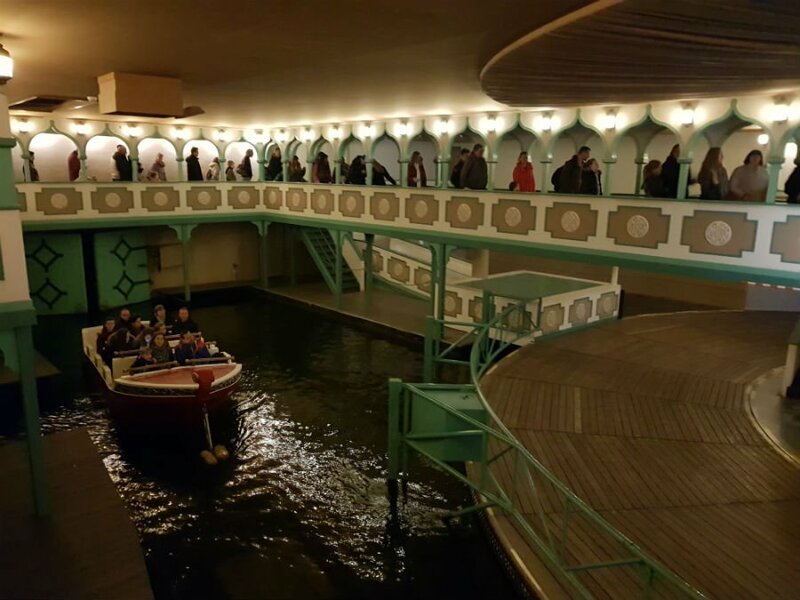 My children were tired at the end of the first day, so it was good to be able to chill out at our hotel at the Efteling Loonsche Land, and get a great night’s sleep before heading back to the park the next day. You could do it in 1 day if you were there at opening time and stayed until closing, but I think the extra day will give you more opportunity to take your time, and revisit your favourite rides again. Getting to Efteling is surprisingly easy from the UK. The park is less than 1 hour by car from Rotterdam and the Hook of Holland from where there are ferry connections to Hull and Harwich in the UK. The overnight Hull Rotterdam ferry arrives aprox 9am so you can be at the park mid morning ready to make the most of your day. 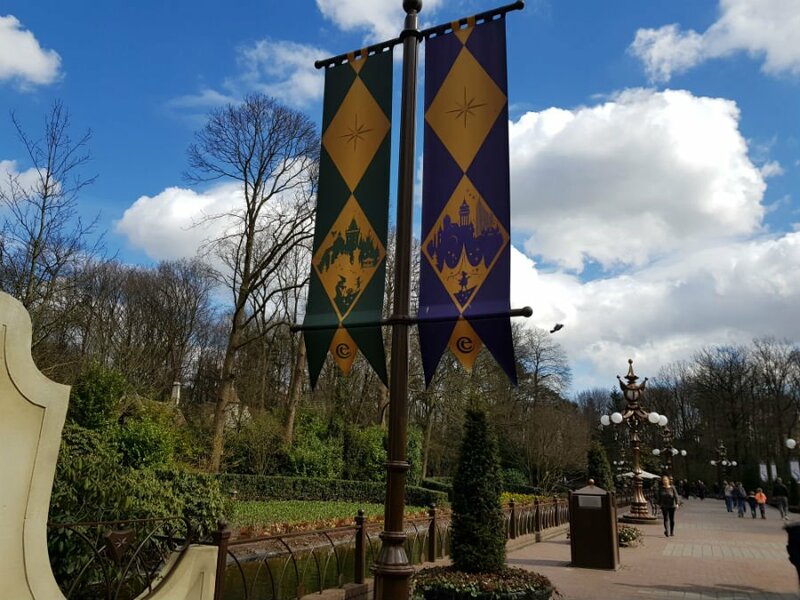 If you stay at the Efteling Village Loonshce Land, you get park tickets for both days of your stay. So if you check in on a Saturday, for example, and stay 1 night until Sunday, you get tickets for both days. The park is less than 2 hours from Amsterdam, and there are bus connections from the nearest train station at Tilburg. 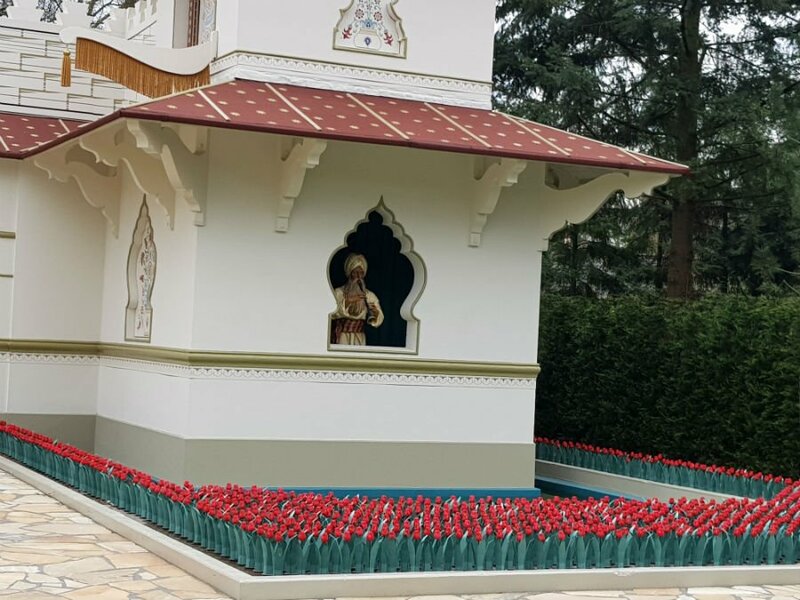 Tickets for Efteling cost 36 Euros per person if you buy them online in advance. Under 3s are Free. 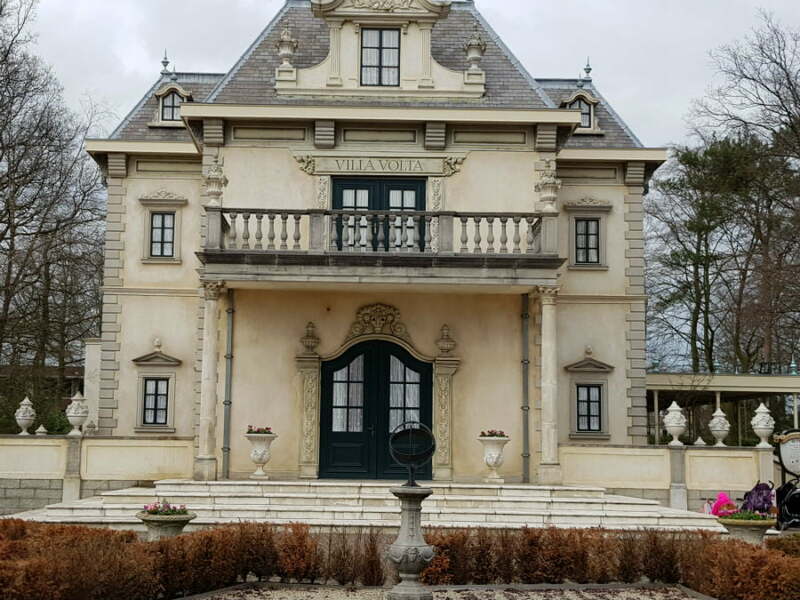 Staying in a hotel room at the Efteling Holiday Village Loonsche Land works out to be good value as stays including Efteling tickets, breakfast and free parking at the hotel. Guests are also able to get into the park 30 minutes before everyone else to go on some of the rides which open early, or queue for some of the most popular rides such as Symbolica. 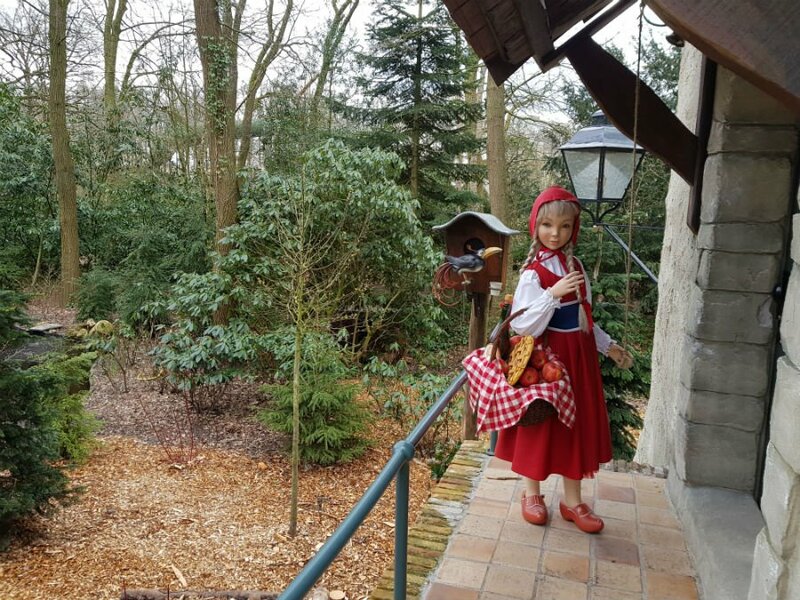 Read about our stay at Efteling Holiday Village Loonsche Land here. Download the Efteling app beforehand to get a map of the park on your phone, and up to date waiting times for the attractions. There are loads of toilets and baby changing facilities around the park, and they are all spotlessly clean! The park is really big so don’t forget your buggy. Sincere thanks to Efteling for our stay and tickets.